There are questions, questions that need answering. If you have a question for him, post it below. He will take the question, answer it, and posted it into this FAQ for future visitors! 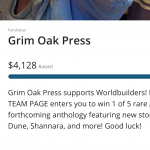 Ask him about the craft of writing, his work, working for Terry Brooks and Naomi Novik, his work to raise money for charity—anything! Question: Will Unfettered and The Dark Thorn be available in audiobook format? Answer: They are available right now from Audible.com and Brilliance Audio! 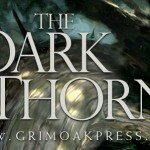 Question: Are either Unfettered or The Dark Thorn available as ebooks? Answer: They are! You can find both of them on Amazon.com, BN.com, and Kobo! Will unfettered & dark thorn be available in audiobook format? Are either available as ebooks? Thanks! I have not read any of your books yet. Before I begin, I am curious if there is a recommended reading order to your books? Or, do you recommend an order? Or, one series before the other (Tales of Annwyn vs The Annwyn Cycle)? 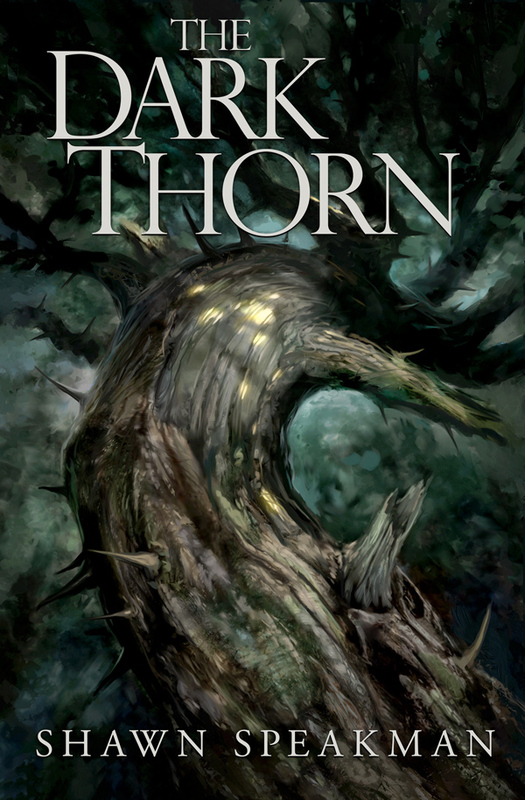 The first novel is The Dark Thorn. It sets up the world of Annwn and my principal character, Richard McAllister. That said, if you want a small taste of my writing, you can try the short short story The Unlocked Tome. It is available as an ebook. Or try four short stories in The Twilight Dragon (you’d want to ignore the second book’s three teaser chapters at its end though), also an ebook. It will be 2016 now. I’m 1/3 through it and will need the next three or four months to get it finished. Thanks for reading my work! Be sure to check out Unbound, which features a new Annwn Cycle short story. Hi! Loved Unfettered. I really dislike ebooks, and prefer the feel of a real book in my hands. Will Unbound be available as a book-book? Yes. The hardcover edition of Unbound is at the printer and they have assured me that copies will arrive to me by the end of January. Is Twilight Dragon only on Kindle? No, you can buy a beautiful hardcover of the book on Grim Oak Press as well. Any plans to followup Song of the Fell Hammer? Any new ETA on Everwinter Wraith? I’ve just read everything else you’ve written on Annwn and I’m chomping at the bit to see where you take the story. Awe, thanks, Loni! You just made my Wednesday bright! There is no new ETA on Everwinter Wraith sadly. I’m working on a different novel and trying to finish it by June. 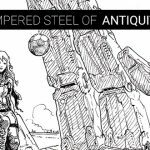 It is a SF/F hybrid novel featuring giant mechs, dragons, and a young woman’s adventure through a world that has fallen away. When I am done with that, I will be going back to the Everwinter Wraith, which I’ve written about half of so far. Thanks for following my work! Means a lot! And if you have any more questions, don’t hesitate to ask.